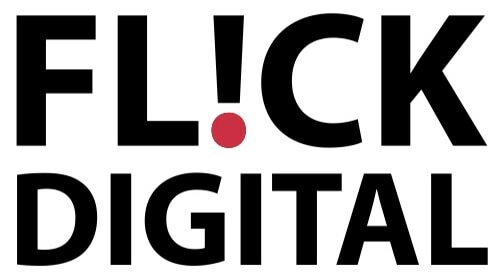 Thank you for your interest in Flick Digital. Please use the contact form if you need assistance or have any general questions. Not sure if I’m the right person to help grow your business? Get in touch and request a short call to see if we are a good fit. If you are really serious about looking into how we can improve your business and I believe we can help, I’ll ask you to schedule a Strategy Call where we can go into proper detail. Please add if you'd rather talk on the phone.